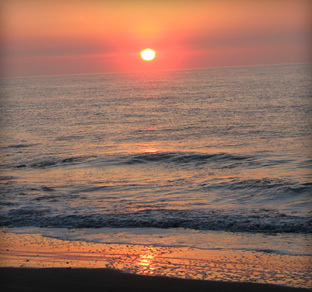 The Edisto Island National Scenic Byway offers breathtaking views of sky, water and natural lands, a rich history and culture, adventure, and an easy pace of life. The "Edi-slow" tour along the Scenic Byway from the Dawhoo River Bridge to the Atlantic Ocean will take you to 30 Points of Interest along the way. Edisto Island has over 50% of its landmass protected and many threatened or endangered species enjoy the natural habitat here. 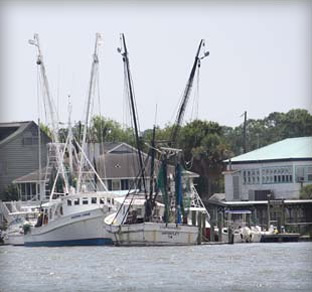 Edisto Island is a barrier island lying within a large tidal basin known as the ACE Basin, where the Ashepoo, Combahee, and Edisto Rivers meander on their journey to the sea. There are numerous parks and nature trails throughout the ACE Basin.